If you're a real goalkeeper nerd, you may know the original Select 88 Pro Grip, which has been worn by many Danish top keepers throughout the ages. 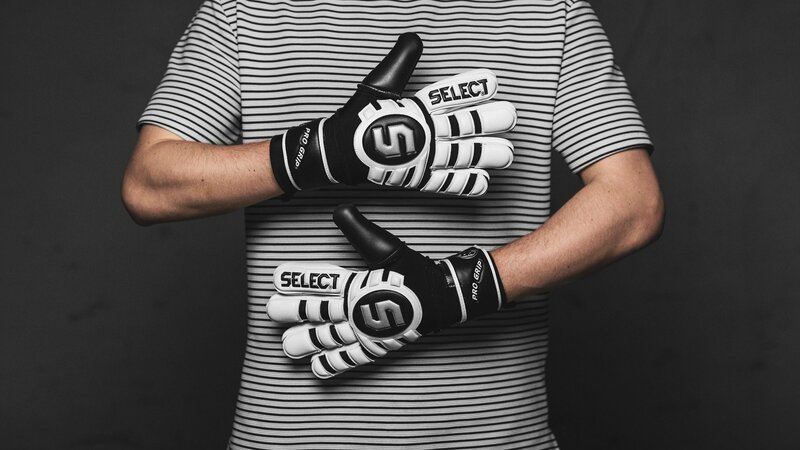 Now, Unisport and Select present a modern version of the ultimate classic: Select 88 Pro Grip Limited Edition. Stephan Andersen, Karim Zaza, Jan Hoffmann. Many Danish top keepers have worn the goalkeeper glove Select 88 Pro Grip over the years. And now it's time for you to get the same opportunity with Select 88 Pro Grip Classic Limited Edition , which is sold exclusively at Unisport. 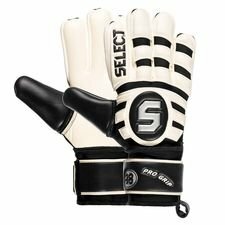 The OG Select 88 Pro Grip goalie glove has got a loving hand, but the new Select 88 Pro Grip Classic Limited Edition is still based on the old design. However, the new version is packed with Select's technologies that provide you with the best conditions as a goalkeeper. The palm of the glove is made by Select's 3mm NOVA Grip Latex that provides you with the optimal grip in dry conditions and a way better grib in rainy weather than other types of latex. The back of the hand on the glove is made by Select's 3mm Deep Embossed Soft Latex that gives you a ultra soft and flexible glove, at the same time offering you great protection. Select 88 Pro Grip Classic Limited Edition is made with a 'negative cut', giving you a closer fit around yours fingers and a increased latex to ball contact. Get your pair of Select's Limited Edition glove right here. Only at Unisportstore.com!